To earn the partnership, loyalty and trust of our customers & employees. 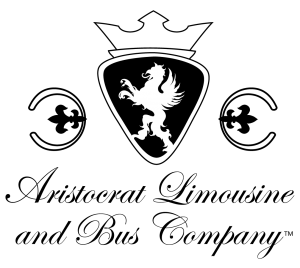 National Express LLC (NELLC) is the North American subsidiary of National Express Group, PLC, one of the premier transportation firms in the United Kingdom. All of our organizations share a strong commitment to provide the highest level of transportation safety, quality transportation, outstanding customer service and positive employee relations. Together, NELLC’s home-to-school companies operate more than 22,500 school buses, serve more than 600 school districts in 30 states and three provinces, and transport more than 1.2 million students on a daily basis. Transit operations transport more than 20 million passengers annually with more than 3,000 vehicles. National Express Shuttle (WeDriveU) serves more than 7 million corporate and university passengers annually. NELLC’s corporate headquarters, located in Lisle, Illinois, houses the administrative and corporate support functions for the organization. Our 250+ local customer service centers (CSCs) are supported by regional operations teams located throughout North America. 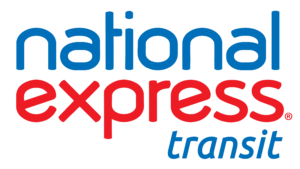 Careers with National Express companies.